Is your smartphone running out of storage capacity? This is one of the most prevalent issues with smartphone owners. 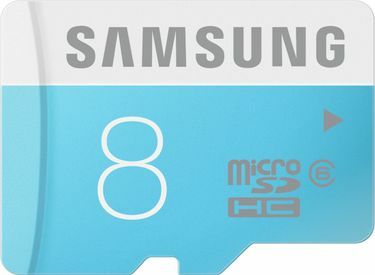 Extend the storage capacity by inserting an 8 GB memory card in your phone. 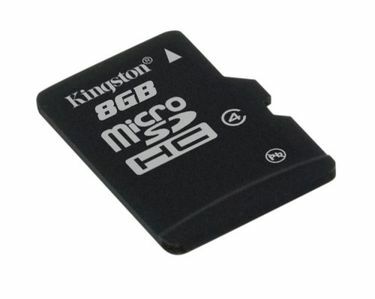 Check out this 8 GB memory card under Rs 200 price list to buy the most suitable micro SD card for your device. Under the price tag of Rs 200, various reputed players offer 8 GB cards. 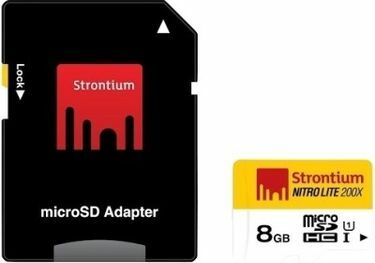 These include Strontium, SanDisk, Samsung, Transcend, Sony, Kingston, HP, and others. The transfer speed is dependent on the Class category. For blazing fast speeds, opt for Class 10 memory cards. 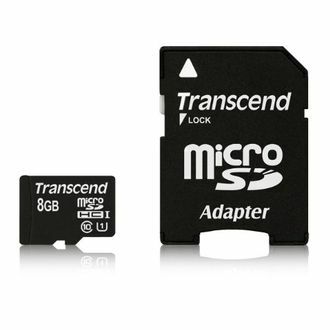 But if you want to save money, you can opt for either Class 4 or Class 6 micro SD cards. 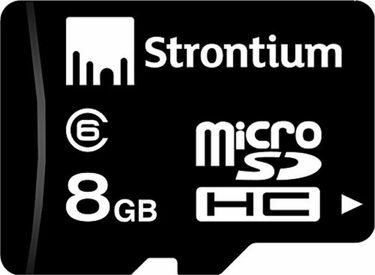 8GB memory cards fall into microSDHC category. 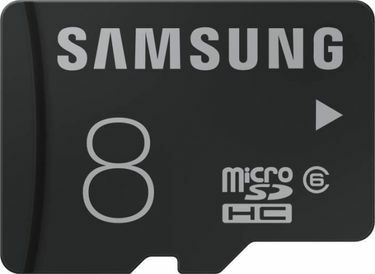 There are around 0 8GB memory cards under Rs 200 available with us as on 23rd April 2019. 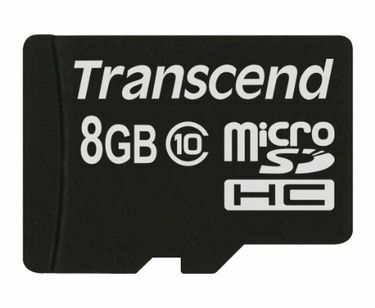 Availing an 8 GB memory card under Rs 200 is not a bad deal at all. 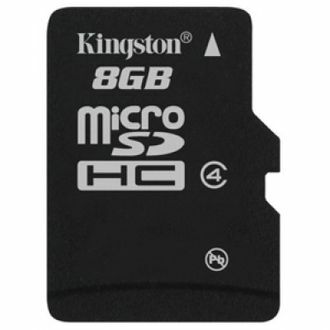 But, if you want to reduce the price of the memory card further, you can consider comparing the online prices. How does this help? We list the selling prices offered by various online shopping stores such as Amazon, Flipkart, Shopclues, Snapdeal, and others. You can check out the prices on the comparison chart to determine the lowest price. Become a smart buyer by saving your hard-earned money after careful analysis.